Online marketing has become a great way to boost your brand awareness and sales, but how do you know if your marketing campaigns are actually working? 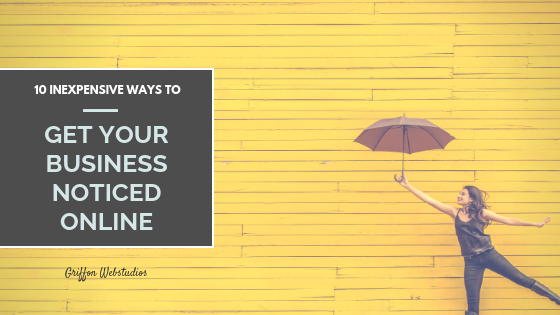 Knowing how your online marketing campaign is crucial because it will let you know if you’re meeting your marketing goals and expectations (whatever they are). With no real knowledge of how your online marketing campaigns are doing, you’re wasting time, money and effort. Before you even start your campaign, you’ll need to define a few variables to determine your metrics. This includes your objective, user context, target audience and the like. One of the easiest ways to track your online marketing campaign’s effectiveness is with how many site visits you got during the time period of the campaign. This will give you a rough idea if the campaign is driving the traffic you expected to your site. 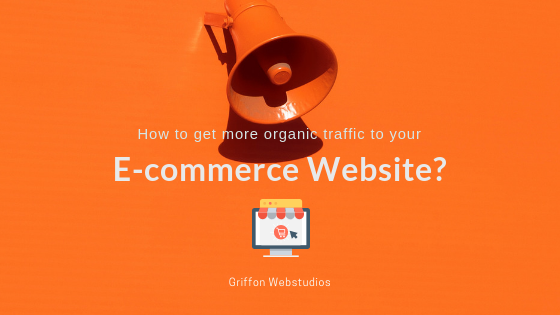 You should be using your online marketing campaign on all your social media channels and any other places you can drive traffic from, such as blogs, forums and the like. To do so, give each source and channel it’s own unique link so that you can track it to see where the most traffic clicks came from. Using Google metrics like Google Analytics and Google Webmaster Tools can help you determine where the most traffic came from. The bounce rate of your website is the number of users that visit your website and then leave without performing any action. A high bounce rate means that there are flaws in your online marketing tactics. Either it’s poor campaign targeting, weak landing pages, irrelevant traffic sources and the like. But whatever it is, your bounce rate means there’s a problem in your marketing that needs to be fixed for your next campaign. 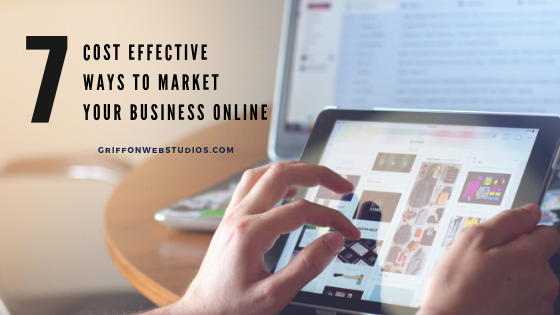 If your online marketing campaign revolves around a product on your site, the number of online sales will help you figure out if you met your goal or not. Even if you have brick-and-motor store, you can also track the sales of a particular item you mentioned in your online marketing campaign or see if your sales for the time period increased due to the online marketing campaign you created around more foot traffic.